✓ From time to time, I write on my own blog unserkaiser.com. Go there, if page you want to get in contact with me. 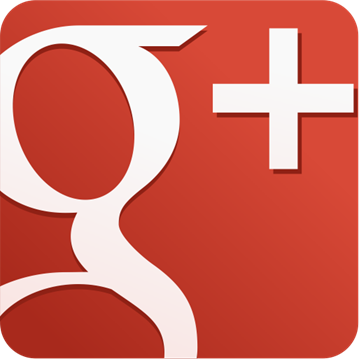 ✓ If you liked that, then it's time to meet me on Google+. How do I dequeue a parent theme's CSS file? What would it take for society reach a point where the time it takes to learn leaves no time to discover? Would charging unicorns survive the impact with a line of infantry? What does apply_filters(…) actually do in WordPress? Creating a table in the admin-style? wp_upload_dir how to get just the directory name .